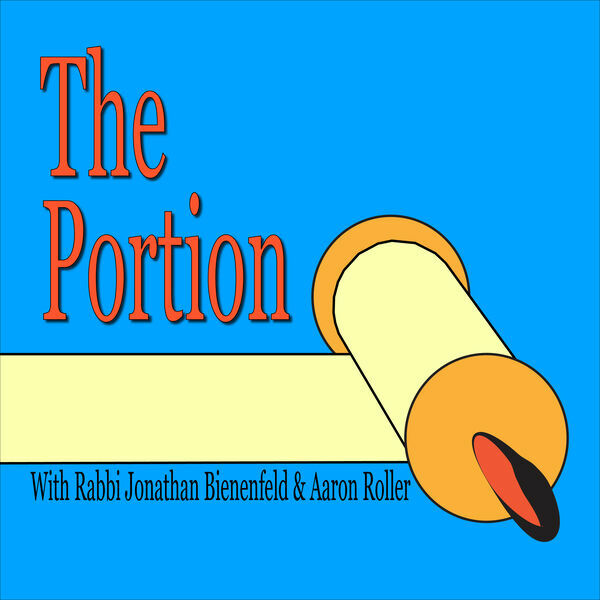 In this episode, we introduce a new feature... a quick summary of the Torah portion before we really get into it. We talk about the Yitro's character, the importance of delegating, and whether Aaron is wrong to call Yitro "flaky." We discuss the Ten Commandments and the parameters of jealousy. Aaron also shares his story about meeting the Lubavitcher Rebbe.